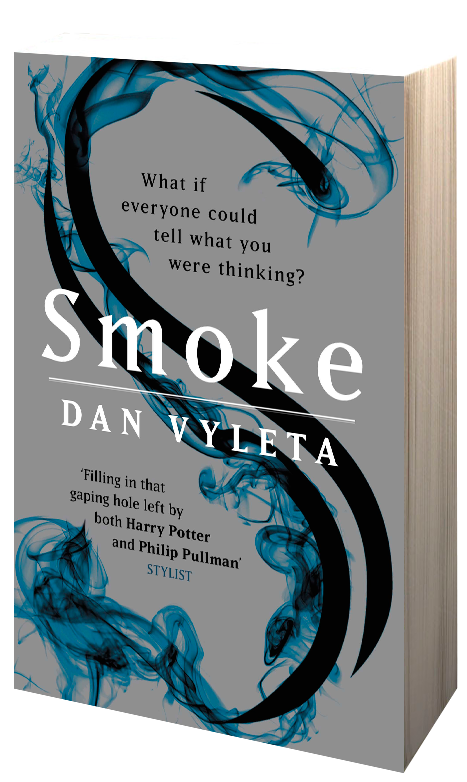 Smoke is set in an England that is utterly strange yet utterly real. 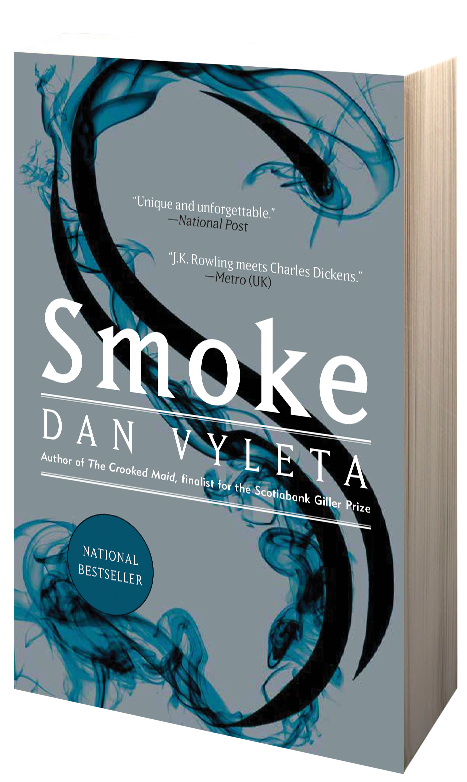 An England where people who are wicked in thought or deed are marked by the Smoke that pours forth from their bodies, a sign of their fallen state. The aristocracy do not smoke, proof of their virtue and right to rule. At an elite boarding school where the sons of the wealthy are groomed to take power as their birthright, we meet Thomas Argyle and Charlie Cooper. On a field trip to London, Thomas and Charlie begin to suspect that everything they have been taught about Smoke is a lie. What does the future hold for the two young men? A grand estate where secrets lurk; a love triangle; a desperate struggle between faith and reason, good and evil. 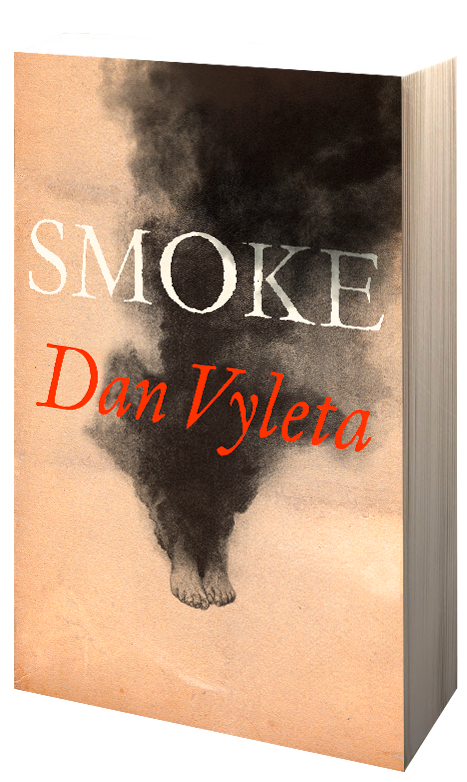 This is the world of Smoke—a world of great danger and extraordinary wonders. 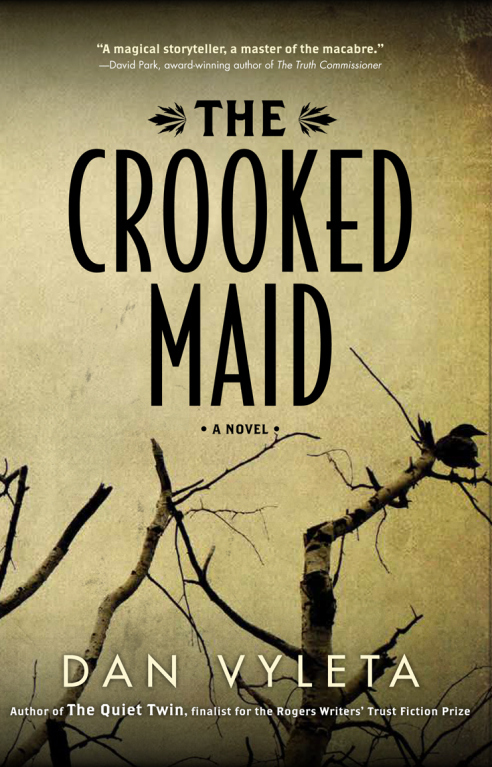 BROWSE The Crooked Maid BUY The Crooked Maid in the US BUY The Crooked Maid in Canada. BUY the Canadian e-book. Available in the UK from January 2014! Vienna, 1948. The war is over, and as the initial phase of de-Nazification winds down, the citizens of Vienna struggle to rebuild their lives amidst the rubble. Anna Beer returns to the city she fled nine years earlier after discovering her husband’s infidelity. She has come back to find him and, perhaps, to forgive him. 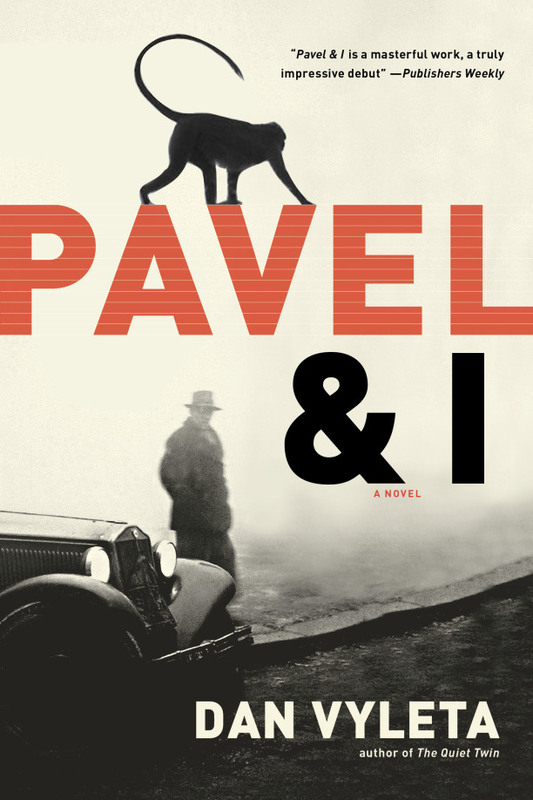 Traveling on the same train from Switzerland is 18-year-old Robert Seidel, a schoolboy summoned home to his stepfather’s sickbed and the secrets of his family’s past. As Anna and Robert navigate an unrecognizable city, they cross paths with a war-widowed American journalist, a hunchbacked young servant girl, and a former POW whose primary purpose is to survive by any means and to forget. Meanwhile, in the shells of burned-out houses and beneath the bombed-out ruins, a ghost of a man, his head wrapped in a red scarf, battles demons from his past and hides from a future deeply uncertain for all. Shortlisted for the Rogers Writers’ Fiction Prize. BROWSE The Quiet Twin Order The Quiet Twin online: www.indigo.ca; www.amazon.co.uk US Edition: Barnes & Noble ; Amazon.com ; indiebound.org Auf Deutsch: www.amazon.de Vienna, 1939. Professor Speckstein’s dog has been brutally killed and he wants to know why. But these are uncharitable times and one must be careful where one probes . . . When an unexpected house call leads Doctor Beer to Speckstein’s apartment, he finds himself in the bedroom of Zuzka, the professor’s niece. Wide-eyed, flirtatious, and not detectably ill, Zuzka leads the young doctor to her window and opens up a view of their apartment block that Beer has never known. Across the shared courtyard there is nine-year-old Anneliese, the lonely daughter of an alcoholic. Five windows to the left lives a secretive mime who comes home late at night and keeps something – or someone – precious hidden from view. From the garret drifts the mournful sound of an Oriental’s trumpet, and a basement door swings closed behind the building’s inscrutable janitor. Does one of these enigmatic neighbours have blood on their hands? Doctor Beer, who has his own reasons for keeping his private life hidden from public scrutiny, reluctantly becomes embroiled in an enquiry that forces him to face the dark realities of Nazi rule. 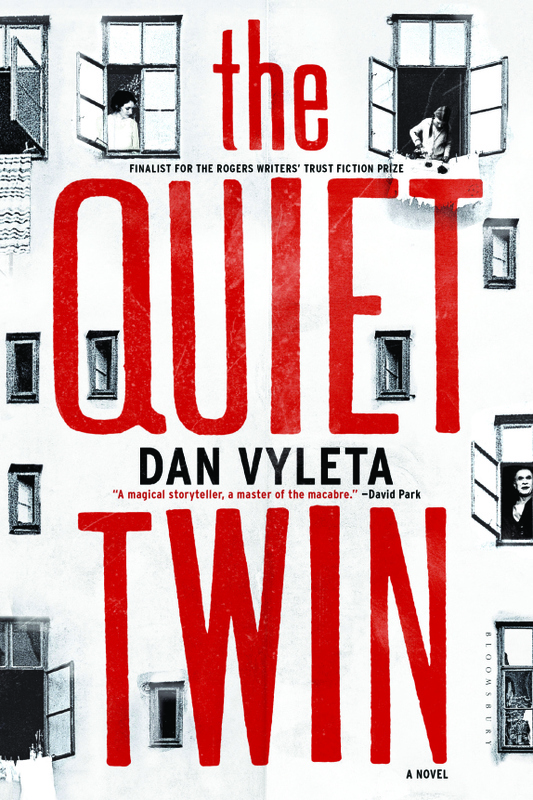 A tale of political paranoia, dangerous liaisons and defiant compassion, The Quiet Twin is an unforgettable journey into a cityscape of totalitarian dread and deception. Published in 13 countries. Translated into 8 languages.